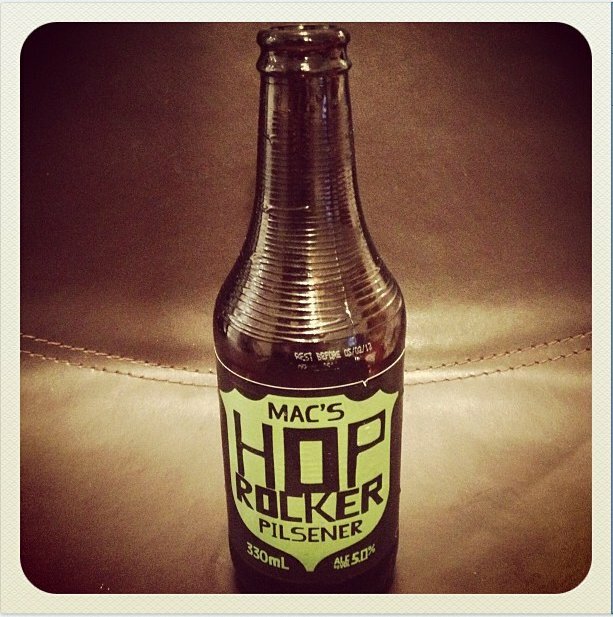 Mac's Hop Rocker Pilsener is a very nice, refreshing beer, really pleasing taste. 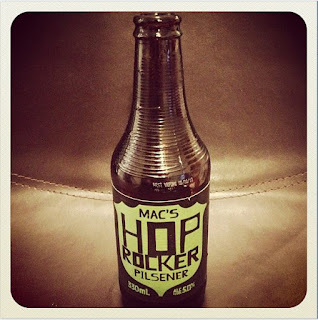 The first thing you get is this slight citrus notes from the hops that are used in this beer giving it its classic Pilsener taste. This is also a very smooth beer, not overly carbonated, but the most memorable thing about this beer is just how refreshing it is. 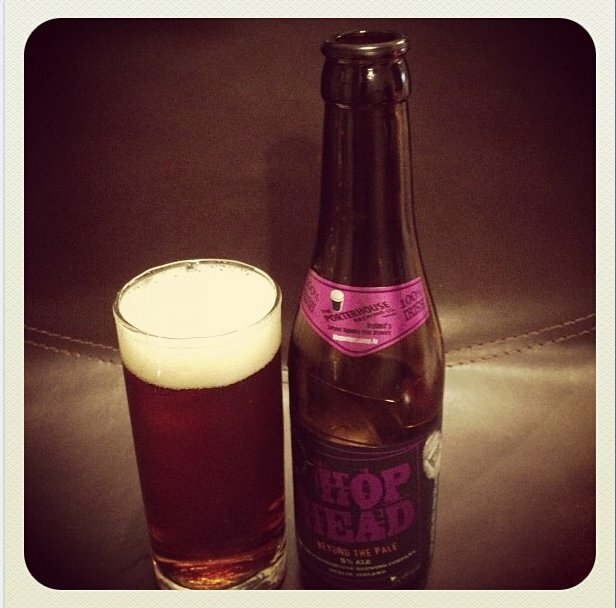 It leaves you mouth with a feeling of all around refreshment which is a great characteristic in a beer. This is a really enjoyable, mellow beer that you would love to have sat there in the sun, sipping away. You would also have no problem going back for one after the next. I was hoping for this beer to pack a little more punch in terms of Hops. 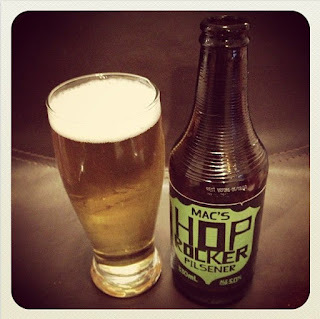 I do prefer a Pilsener to have that light, mellow feel but also to pack a punch with deep hops bitterness and flavour. On that note this beer is a little disappointing, however on the whole I was very happy to sit and drink this beer and would recommend this as a good starting point for someone that isn't used to the big powerful hoppy beers. 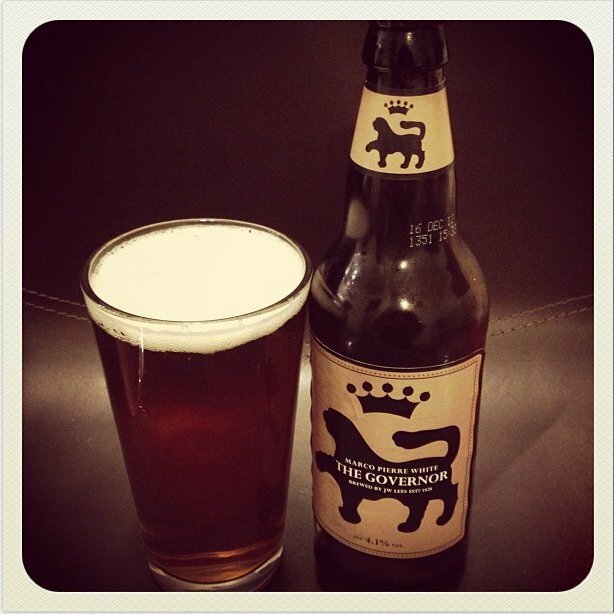 All in all a great, light, mellow refreshing beer.